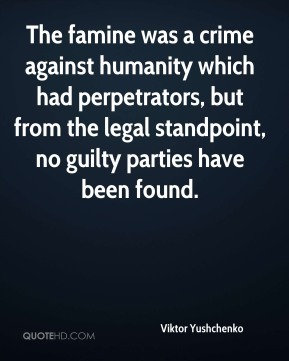 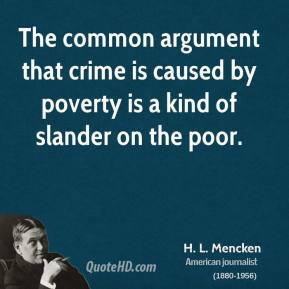 The famine was a crime against humanity which had perpetrators, but from the legal standpoint, no guilty parties have been found. 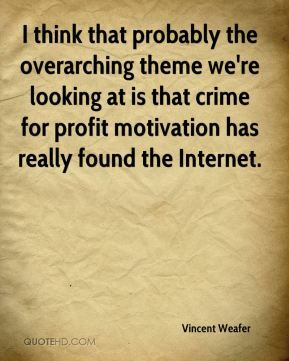 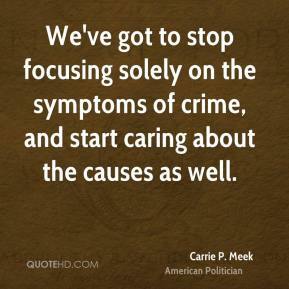 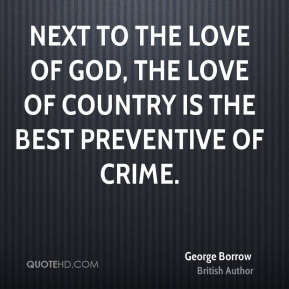 I think that probably the overarching theme we're looking at is that crime for profit motivation has really found the Internet. 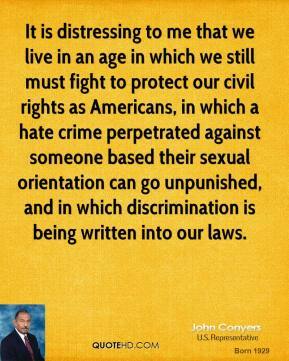 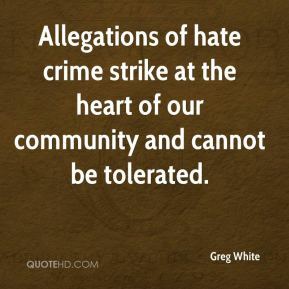 Allegations of hate crime strike at the heart of our community and cannot be tolerated. 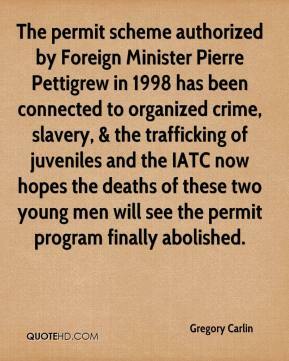 The permit scheme authorized by Foreign Minister Pierre Pettigrew in 1998 has been connected to organized crime, slavery, & the trafficking of juveniles and the IATC now hopes the deaths of these two young men will see the permit program finally abolished. 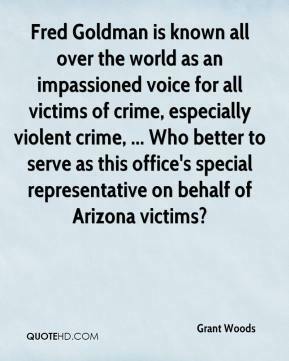 Fred Goldman is known all over the world as an impassioned voice for all victims of crime, especially violent crime, ... Who better to serve as this office's special representative on behalf of Arizona victims? 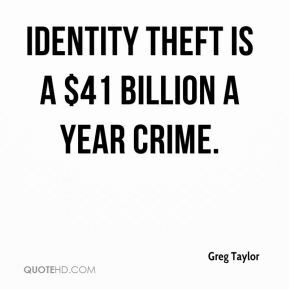 Identity theft is a $41 billion a year crime. 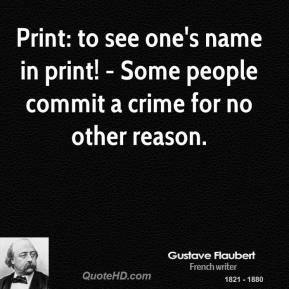 Print: to see one's name in print! 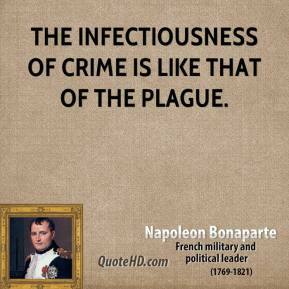 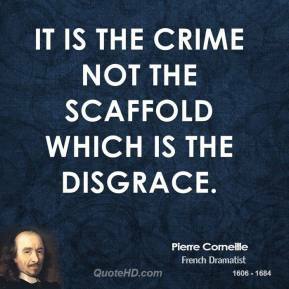 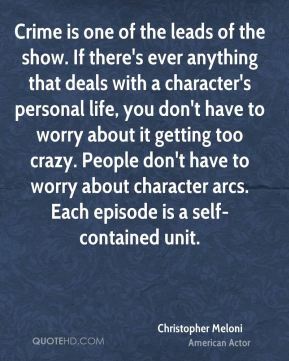 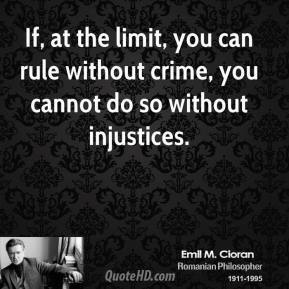 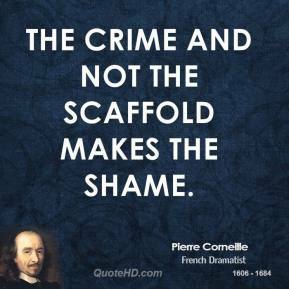 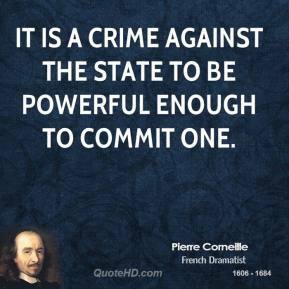 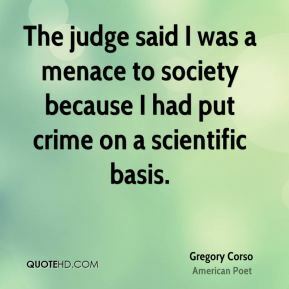 - Some people commit a crime for no other reason. 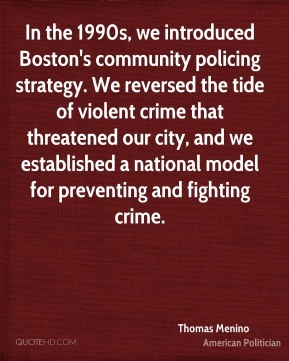 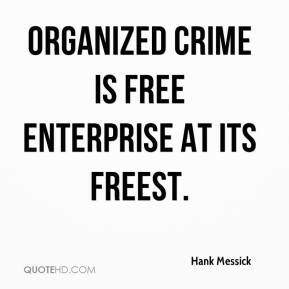 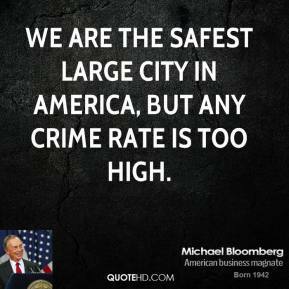 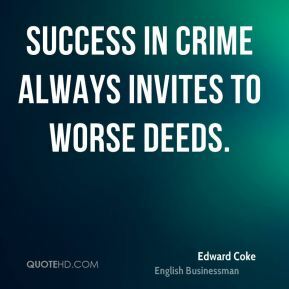 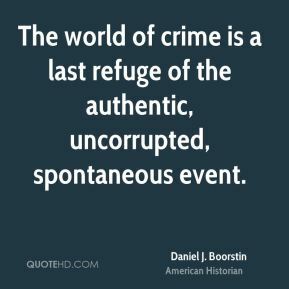 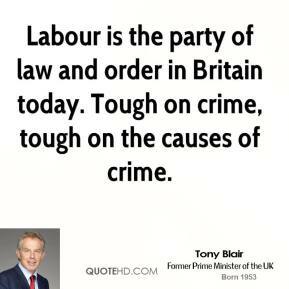 Organized crime is free enterprise at its freest. 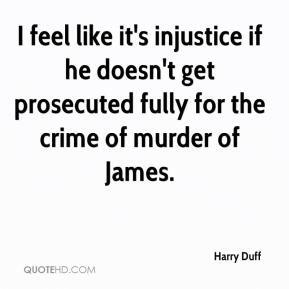 I feel like it's injustice if he doesn't get prosecuted fully for the crime of murder of James.